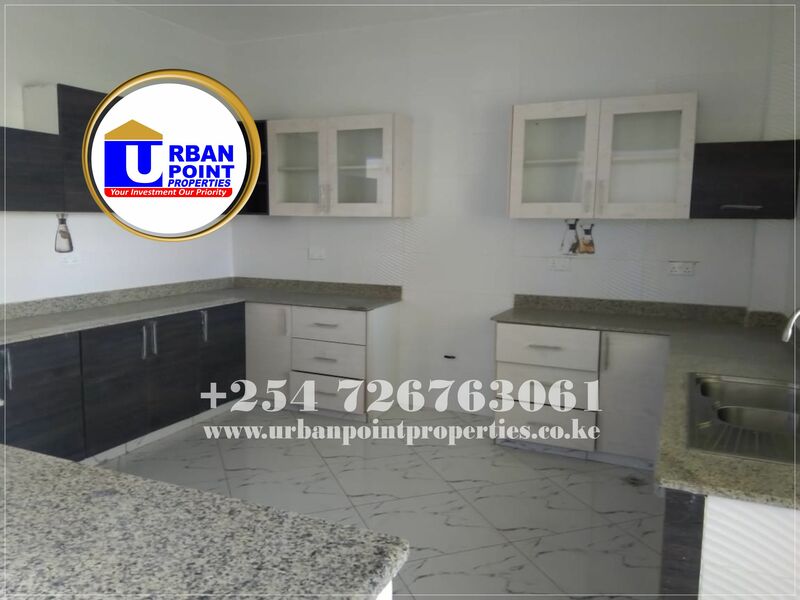 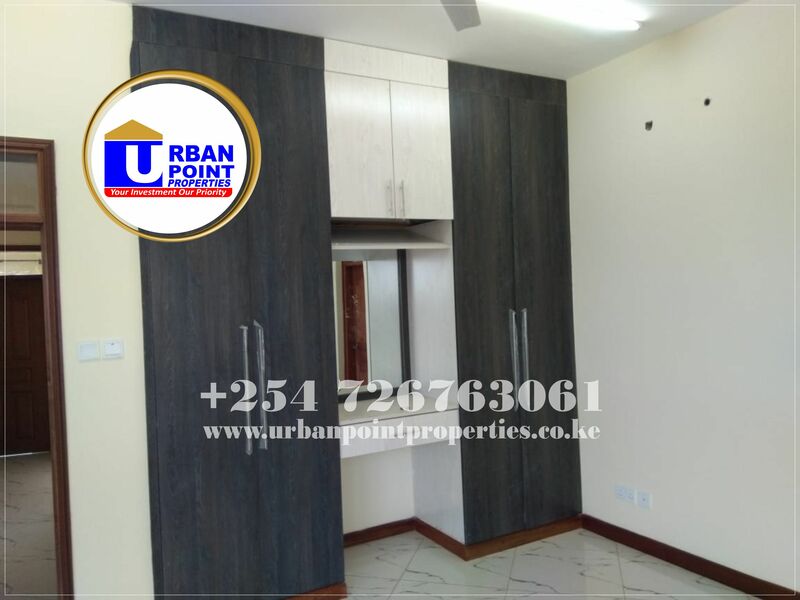 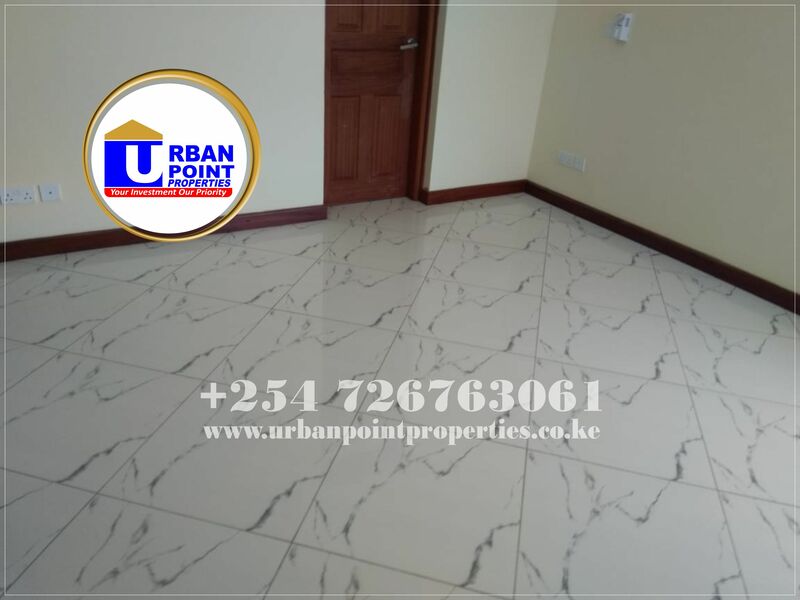 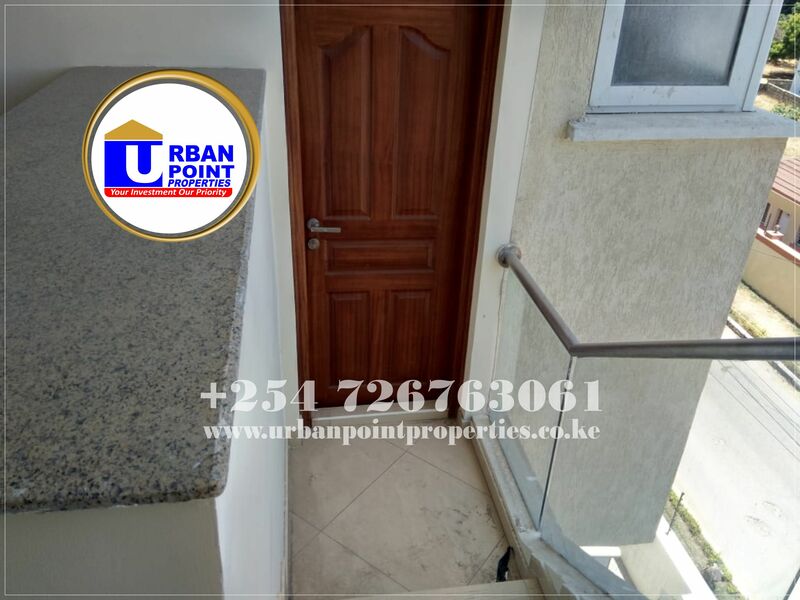 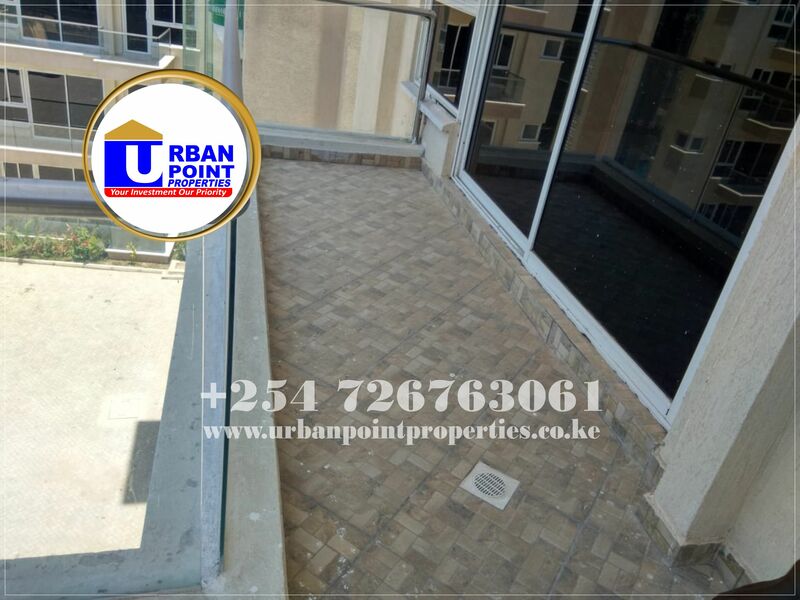 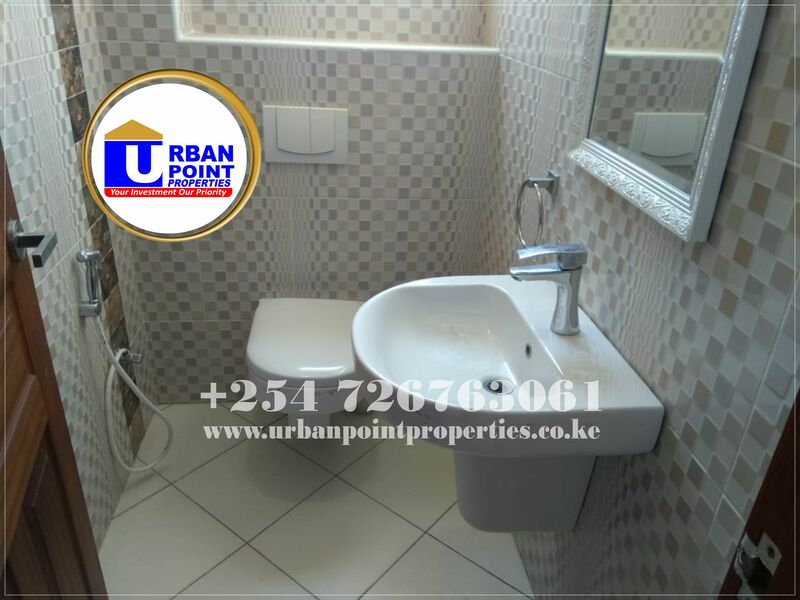 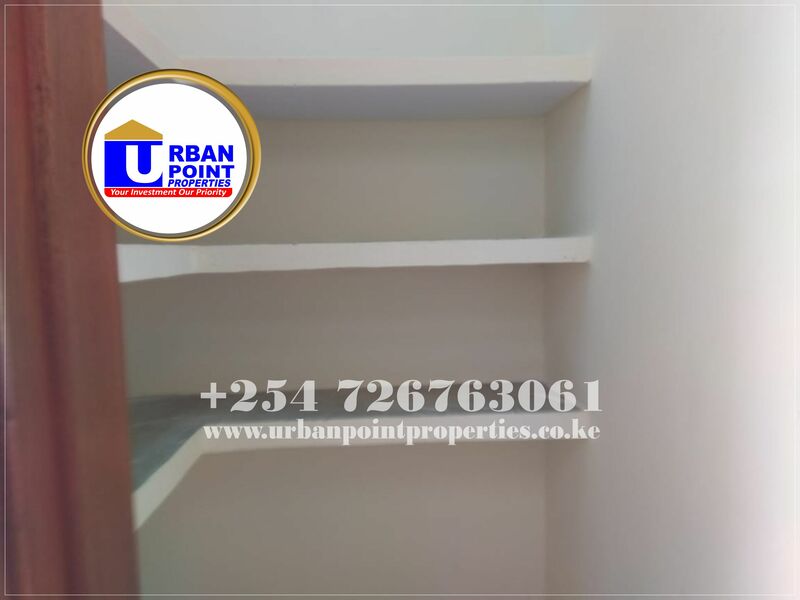 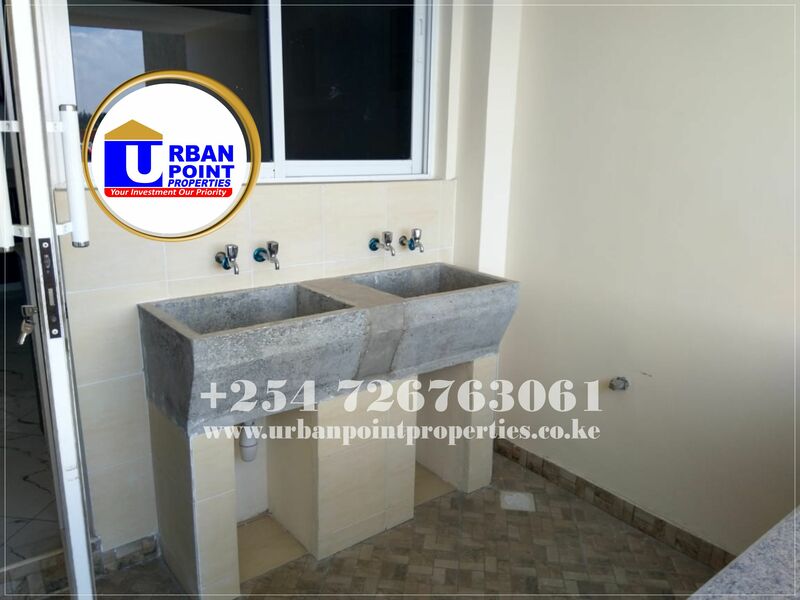 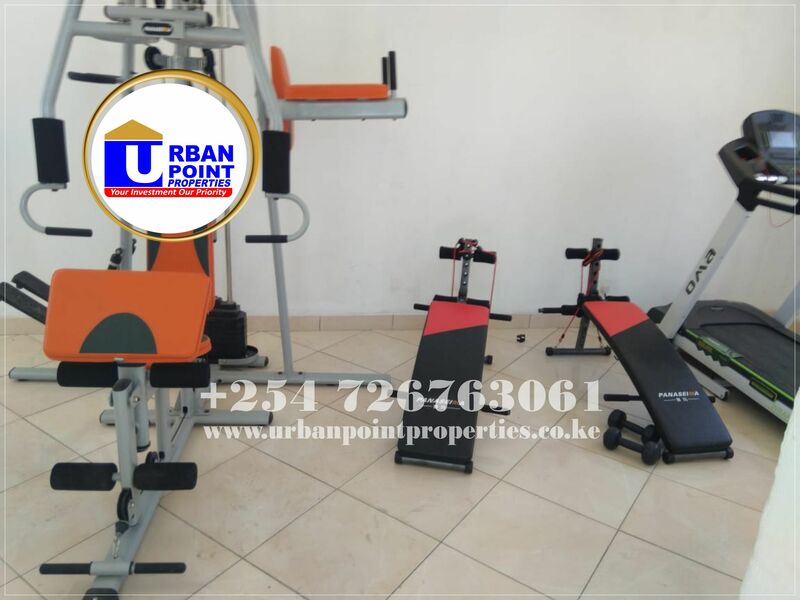 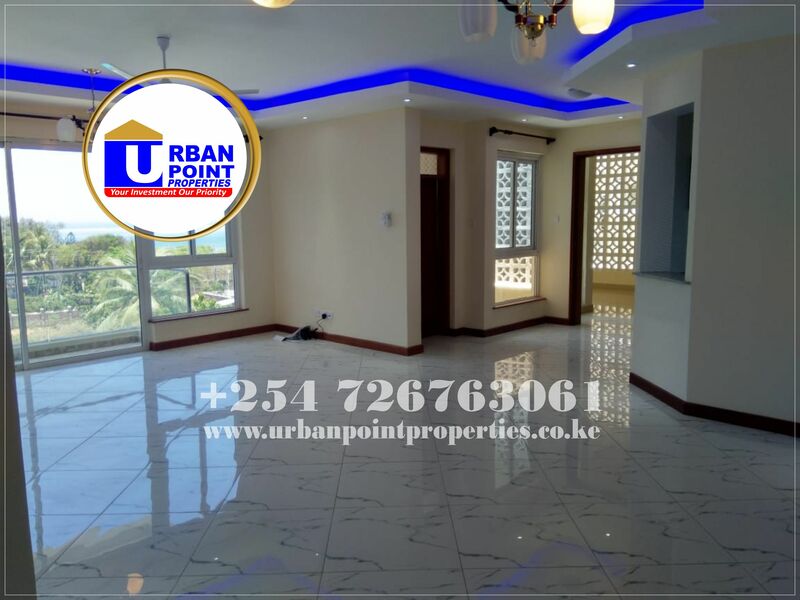 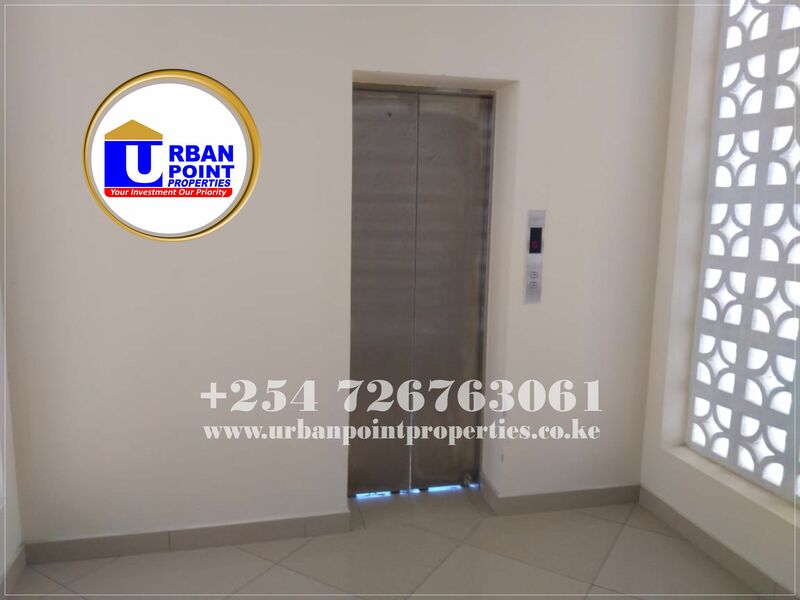 For sale: 3 bedroom apartments with Sq in Mombasa Nyali. 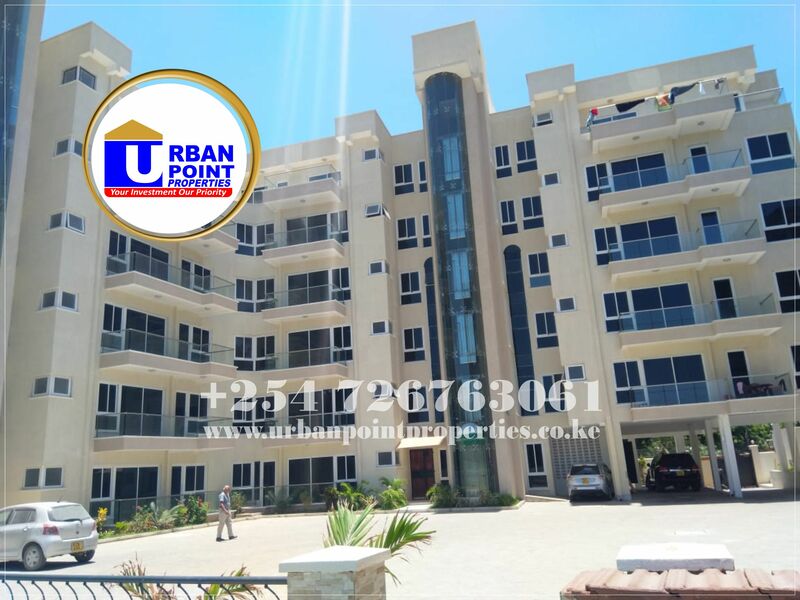 Few minutes walk to Citymall and Nivas center. 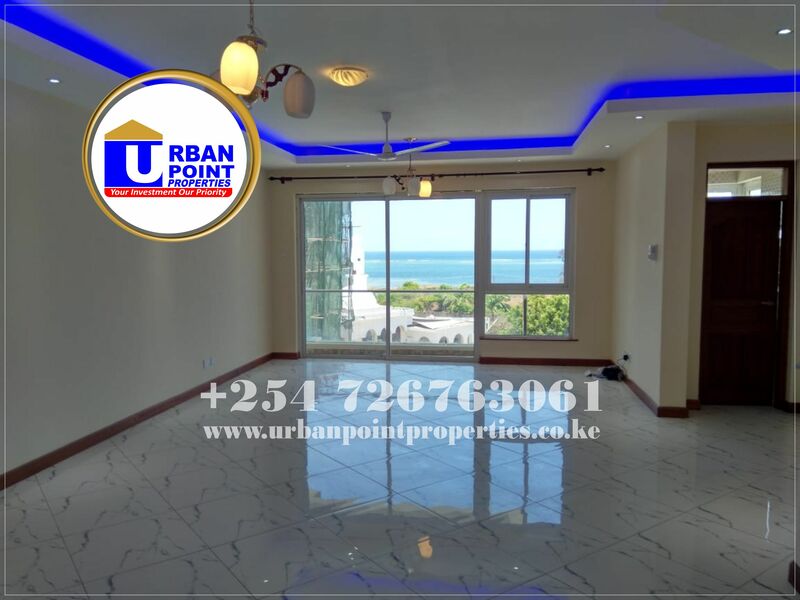 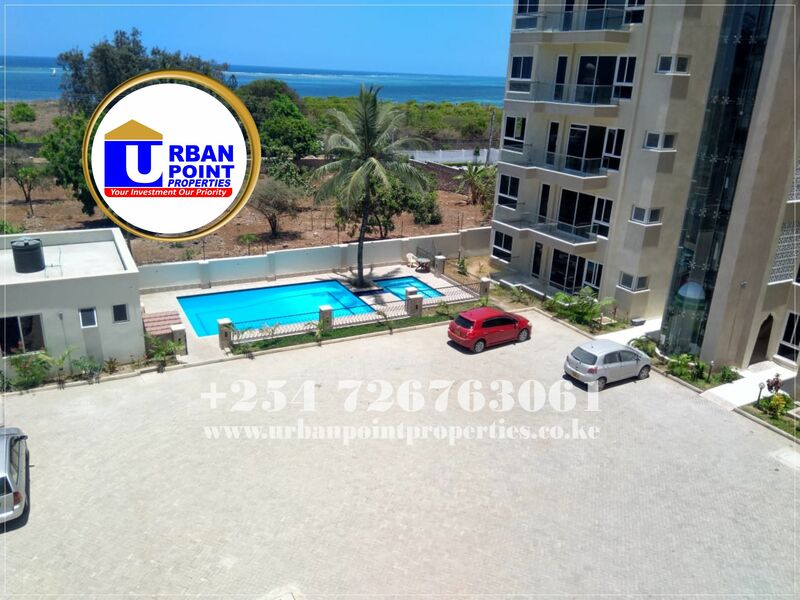 Amenites include; all rooms are en suite, swimming pool, lift, gym, parking, balcony with sea view, wardrobes, generator backup and security 24/7.